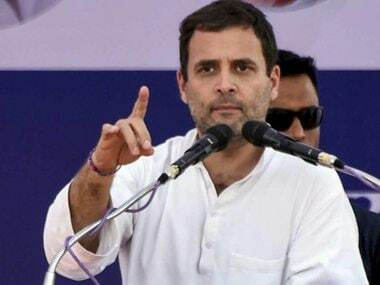 Gadwal (Telangana): Congress president Rahul Gandhi on Monday accused Prime Minister Narendra Modi and Telangana caretaker Chief Minister K Chandrasekhar Rao of striking a "partnership" to ensure the continuation of the BJP and TRS rule at the Centre and in the state respectively. 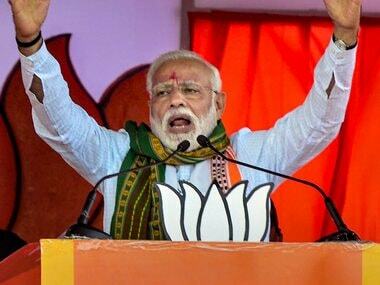 "The TRS's aim is to ensure that Narendra Modi remains the prime minister of India, the BJP continues to rule the country and KCR (as Rao is commonly referred to) rules in Telangana," he said at an election rally here. "Over the last four-and-a-half years, KCR had supported the Modi government on various occasions," Gandhi said, referring to the Telangana Rashtra Samithi (TRS) backing the National Democratic Alliance (NDA) nominees in the presidential and vice-presidential elections. Besides, Rao had also praised demonetisation and the Goods and Services Tax (GST) "under pressure", he claimed. "You have to remember that there is a partnership between the TRS and Narendra Modi and they are working together," the Congress chief said, adding, "We will ensure the defeat of the TRS in Telangana and Modi's BJP in Delhi (in the 2019 Lok Sabha election)." He also accused KCR of redesigning the Rs 10,000-crore Palamuru-Ranga Reddy Lift Irrigation scheme into a Rs 60,000-crore project to benefit his friends and family, adding that the people of the state did not get water. "Thousands of crores of rupees went to his KCR's contractor friends and his family. He has been redesigning one project after another in the last five years and the people have given him a new name...every child knows his new name. 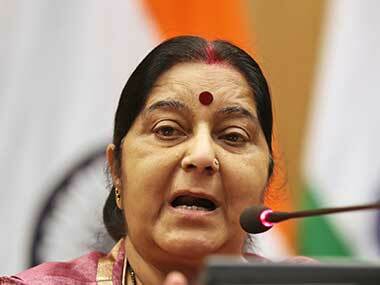 It is Khao Commission Rao," Gandhi alleged. "When the state was formed five years ago, people had a dream of a new Telangana and a brighter future of neelu (water), nidhulu (funds) and niyamakalu (appointments) and of a "Bangaru Telangana" (Golden Telangana)," he said. "KCR became the chief minister and only one family ruled the state...your dreams were shattered. KCR betrayed you on (the promise of) water," the Congress chief said, adding that under the TRS rule, the "Golden Telangana" dream had led to a "golden kutumbam" (golden family). 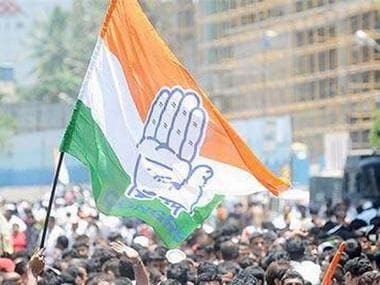 The Congress is contesting the Telangana Assembly polls, leading a four-party "People's Front", while the TRS and the BJP are going it alone. The 119-member Telangana Assembly will go to polls on 7 December and the results will be announced on 11 December.